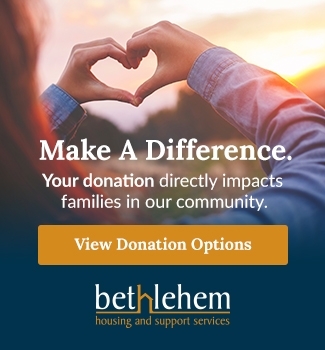 We have a range of options for donating to support our work at Bethlehem Housing & Support Services – hopefully one fits into your giving philosophy. Please click through to learn more about each option. To make a donation by phone please call 905-684-1660, ext. 2. 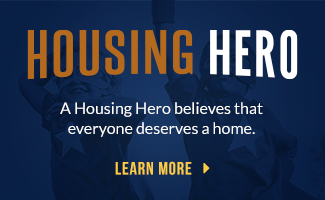 Make a one time donation to support our mandate of providing supported housing in Niagara. Make a regular monthly donation and enjoy the flexibility of spreading out your gift in instalments. Honour someone you know – or someone's memory – with a gift supporting our work. A legacy (bequest) gift is one of the most valuable ways you can help our organization. To help improve the quality of life for our residents, specific item donations are welcome. Planning a DIY fundraising event is a way to show your support of our work in Niagara!